This supply list is ONLY for students on the Junior High Academic Team . Math team supplies are as follows: Please keep in mind that this list is subject to change. An HP 35S calculator, or if you already have an HP 33S, you can use that. 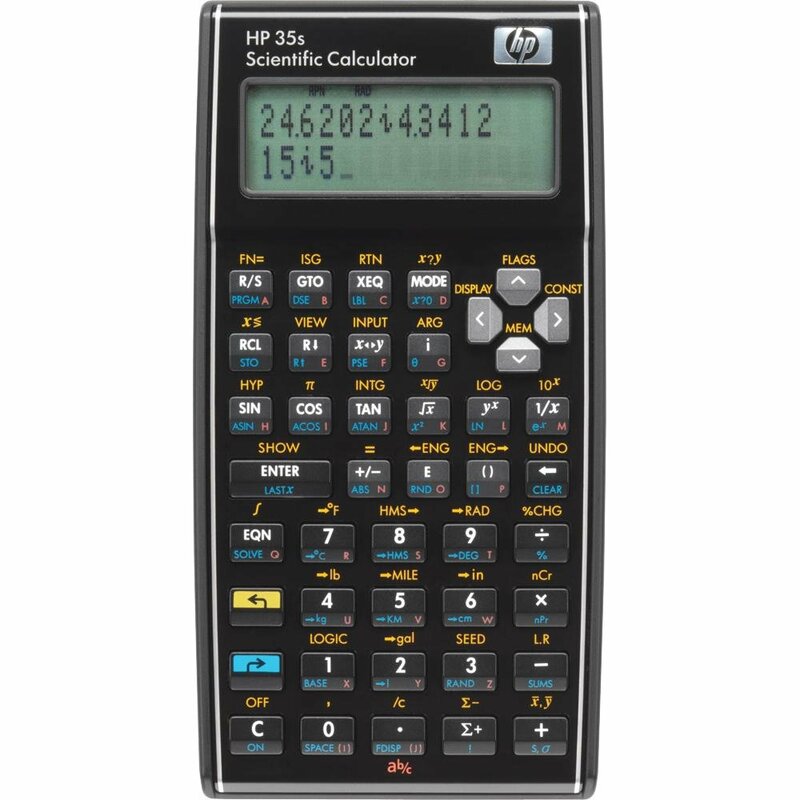 The best price I have found on the HP 35S calculator is Amazon for $46.00. I know of no place you can buy them locally. 4) A package of quality blue pens. Ask your child what kind of pen works best. 5) Some kind of snacks and/or beverages. (Never underestimate the power of a food reward). We use these during practice when the kids are hungry or as prizes for competitions. Chips, cakes, cookies, etc. are all good choices. 6) OPTIONAL: TI Nspire CX or TI Nspire calculator. You do not need to buy one of these, but if you want to use them at competitions, you must have your own. This is an amazing calculator and would be a great investment in your child’s education. 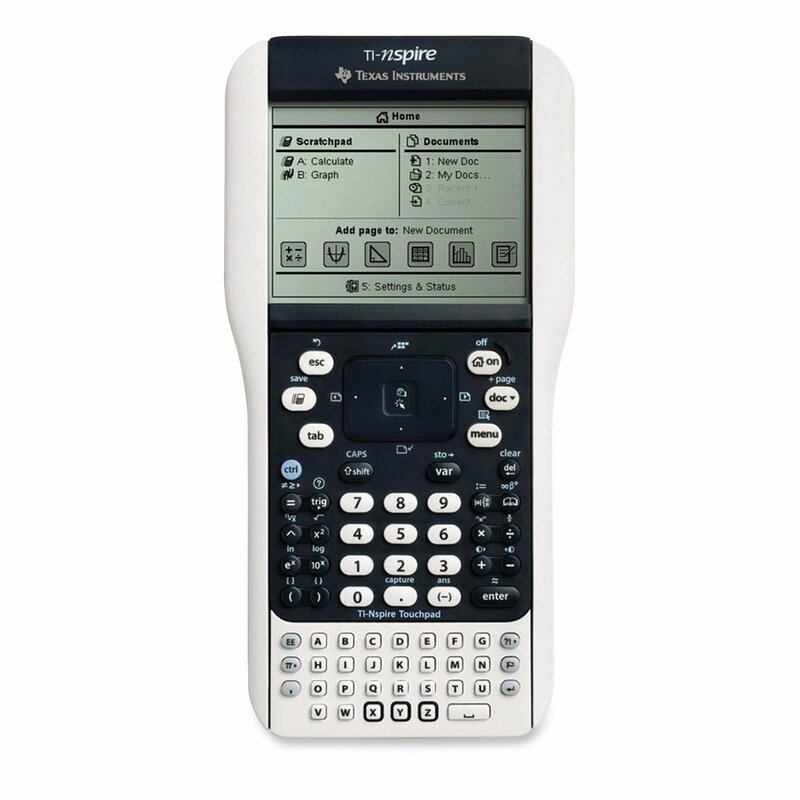 This calculator can be used on all state tests and all standardized tests, such as the SAT and ACT. This calculator is appropriate for college-level courses as well. It is a bit pricey but well worth the cost. The difference between the CX and regular Nspire is the CX is color. They both do the same thing. The lowest price I have found for the CX is $130.00 on Amazon or $61.00 for Regular Nspire on Amazon. You can also find a good used one on Ebay. Please make sure NOT to buy an Nspire CAS. Those are not allowed on testing. Thanks for the very useful website, I appreciate your efforts. 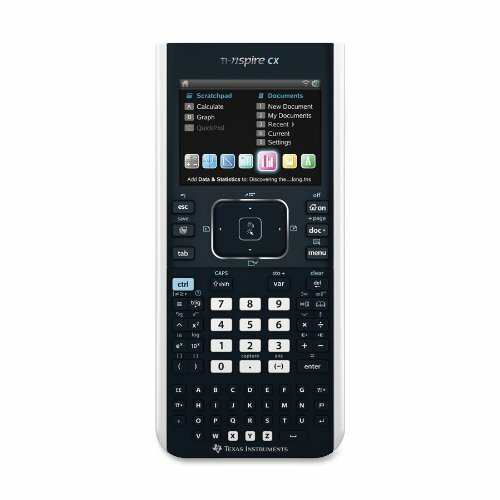 I have a question about TMSCA Calcluator test, can we user TI 84 PLUS CE calculator? Is it allowed?